The overseas Pakistanis’ organisation was established 30 years back and has been celebrating the nation’s independence for the last 27.
Notable Pakistani singers such as Ali Haider and Malika Faisal enthralled the diaspora with performances. Moreover, this fundraising will also be used to rebuild Pakistan. The audience chanted slogans like “Pakistan Zindabad” during the performances. The APA felicitated Bolingbrook Police Officer Robert Liazuk with a community service award given to him by Vice Consul Rabia Shafiq. A flag-hoisting ceremony and a cultural exhibition also took place. 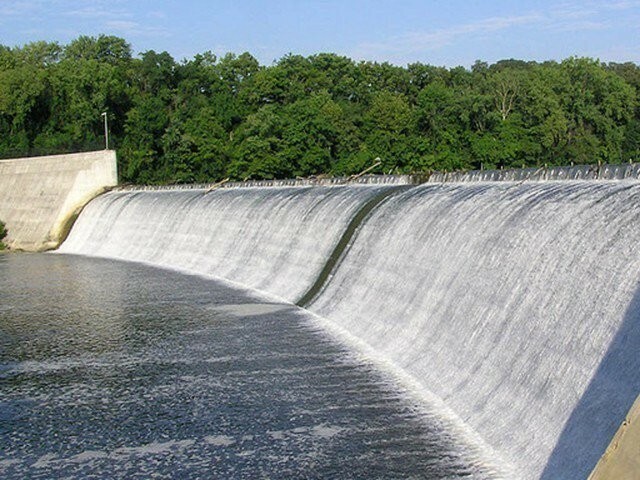 Back on August 1, the Pakistan Electronic Media Regulatory Authority (Pemra) had announced that officers and workers will contribute to the fund earmarked for the construction of Diamer-Bhasha and Mohmand dams, said a press release from the media regulatory body. Officers will donate two days pay for the cause while other officials will pitch in with a day’s salary. Chairman Pemra Saleem Baig presented the cheque to Chief Justice of Pakistan Mian Saqib Nisar. “Pemra is taking efforts for dissemination of public service message through all TV channels, FM radios and cable networks in order to create awareness among masses for generously contributing/ donating for this national cause,” said the press release. The country’s top court had directed authorities to immediately start construction of the two dams and appealed to the people, including overseas Pakistanis, to make a contribution for executing the projects. Justice Nisar kick-started the initiative by donating Rs1 million for the two dams and urged all institutions and individuals to play their due role for the construction of the dams in the country. The Pakistan Army, the government of Khyber-Pakhtunkhwa and SC staff are among those who have contributed to the fund. Thank You American Pakistanis, your love of your homeland knows no bounds.